The DB1.8 builds beyond the Bassface ethos of highly develped, great quality products at entry level prices. 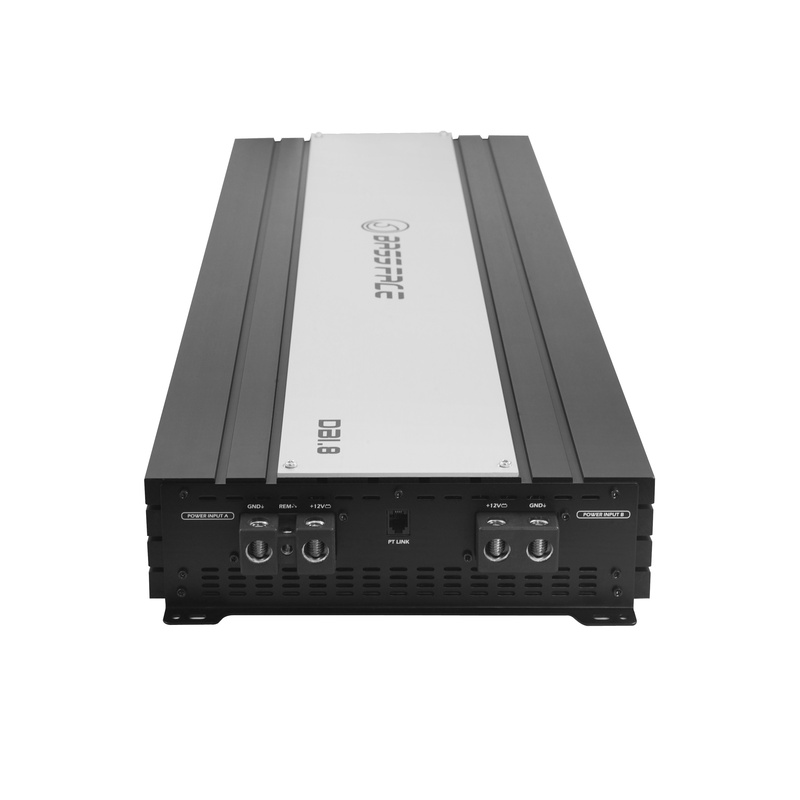 With this amp we have created a very high power amplifier solution for use in competing system builds. 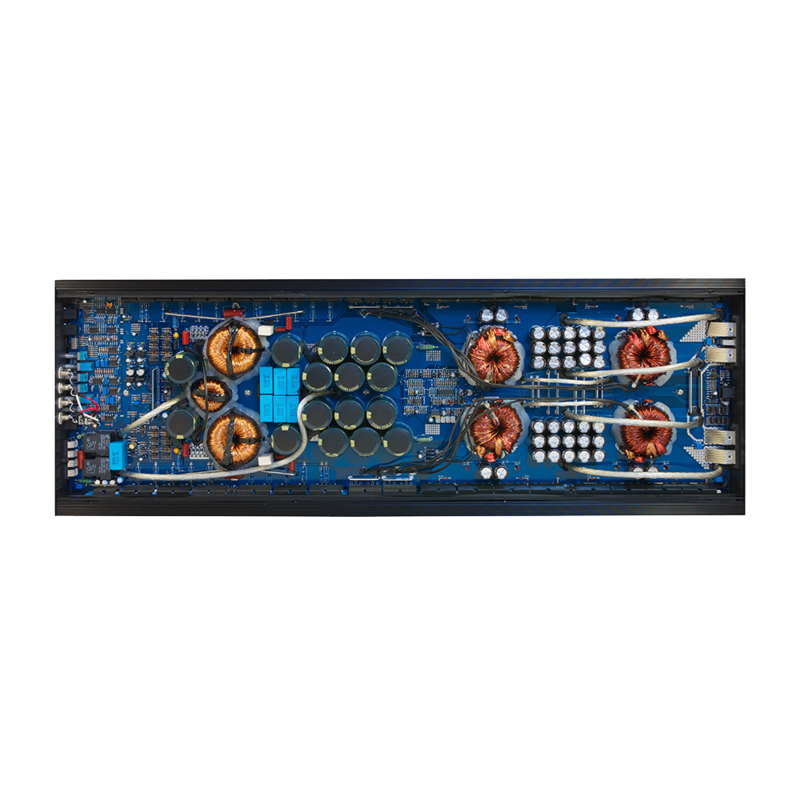 Ideal for driving multiple woofer installs the 8500w RMS DB1.8 is a powerhouse amplifier built to the highest standards and offered at our usual value price. So firstly lets get the facts straight - This is a Korean built amp made to the same specification, with the same components, in the same factory as many of the most highly revered performance amps in the market. It is common knowledge that Korean amps are the most robust and reliable in the world. The DB1.8 is no exception to this. 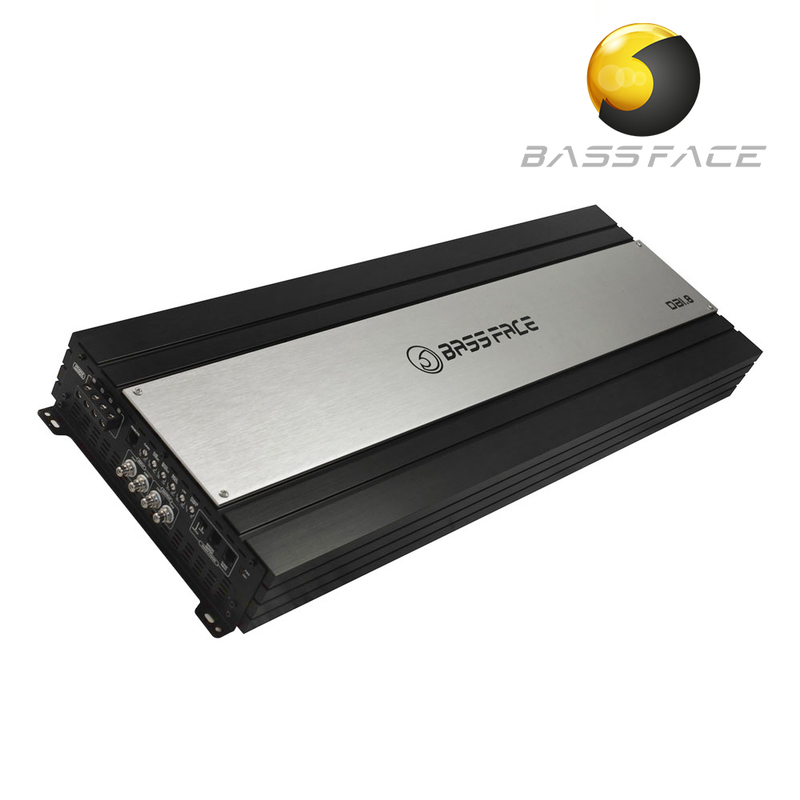 It relies on the high current Class D architecture, so it is extremely large and extremely heavy, weighing in at 19kg. This also means it needs sufficient power supply. Recommended 750 amps at 14.4v - 16v. The amp is endowed with 2 x 0 AWG (8.25mm) power input terminals to enable you to get that much current into the amplifiers circuitry. 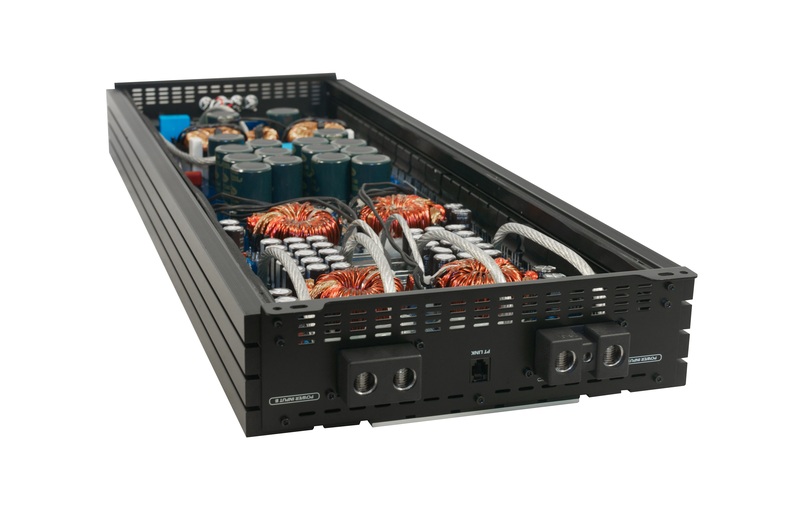 We have kept all the amplifiers’ controls and settings simple and functional. 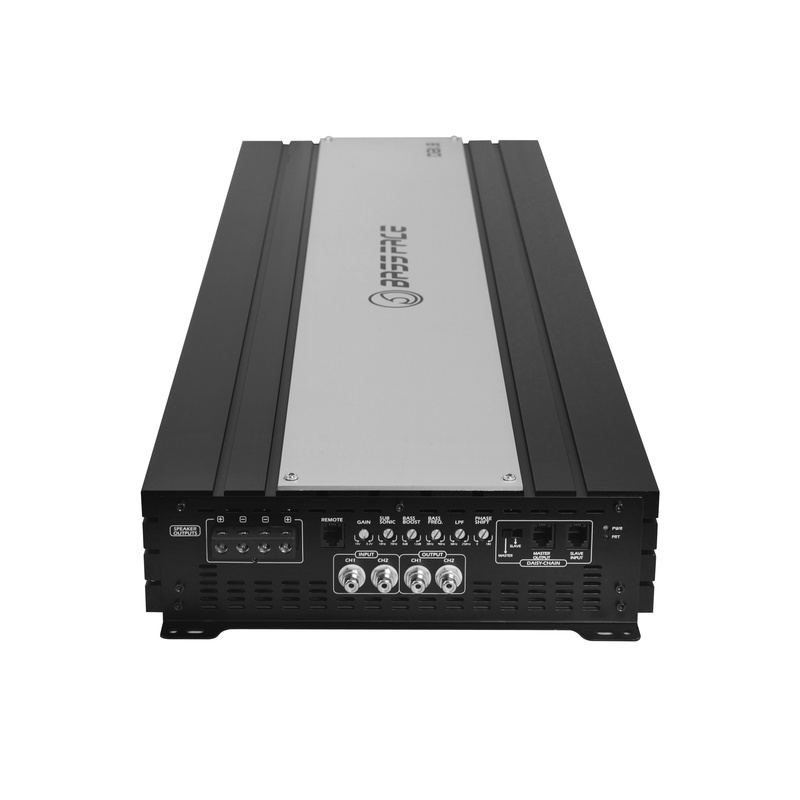 The only thing with even the slightest complexity is the “Link” mode where the amps will communicate with each other in order to work as 1 output, providing an eye watering 17,000w RMS into 2 Ohm when 2 amps are used in tandem for a single 2 Ohm output. Recognising that every show or competition car and owner are individual, we have with this model continued our classic Black / White / Silver neutral colour scheme. However, the DB1.8 has a removable aluminium top plate. 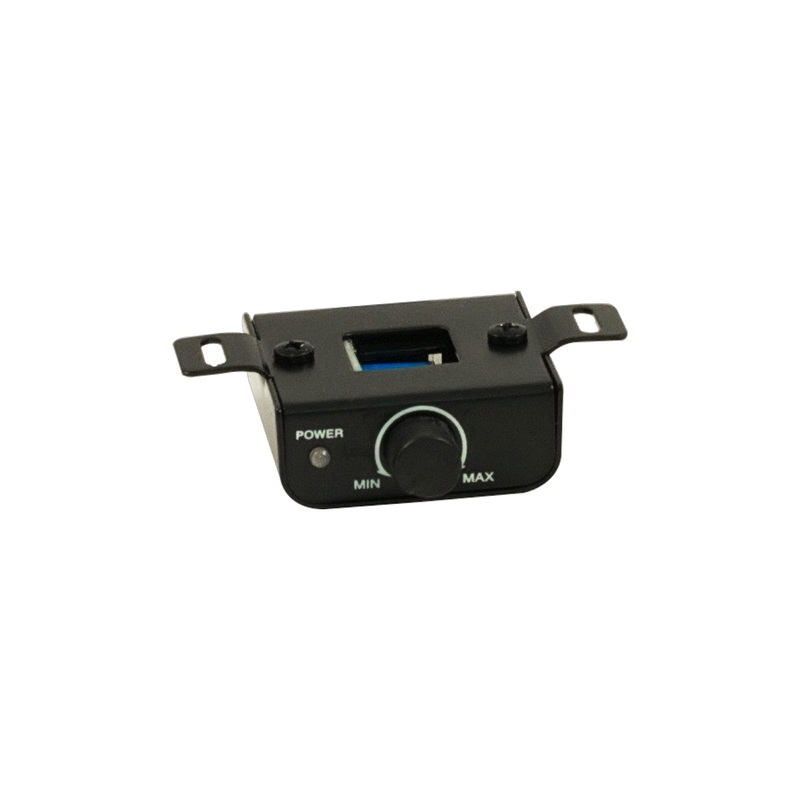 This is easily removed so that it can be wrapped, painted, dipped or customised in some other way, enabling you to match your amp to your system without voiding your warranty or requiring any complex deconstruction. The prototype was tested with great success and no faults identified. So we went straight ahead with production and the first iteration is delivered to the marketplace. The product exceeded expectations of everyone who purchased it, but it was felt that at its price point the unit was only of use to distributors building extreme demo vehicles. The remaining items of stock were sold off over the spring of 2018 with the unit being recorded as "Discontinued" on 23/07/18. No further production of this excellent product is planned at this time.